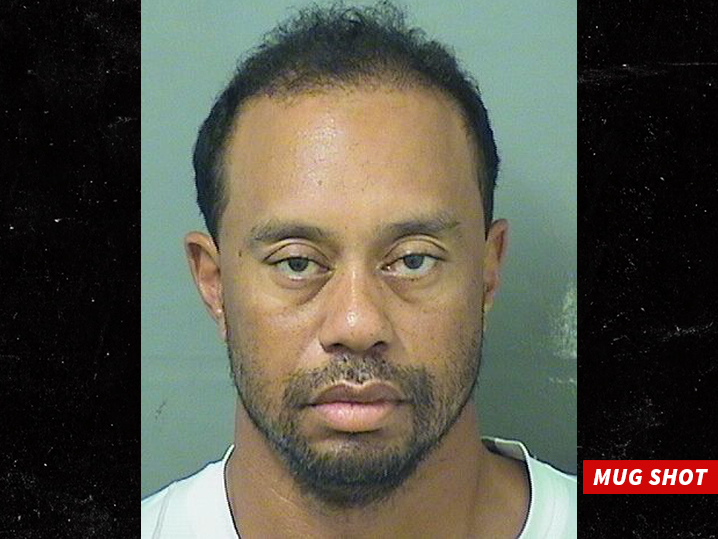 Cops have just released the police video of the Tiger Woods DUI arrest — showing the golfer zonked out during the stop and bombing field sobriety tests. The footage was shot early Monday morning from a Jupiter PD dash cam. Cops say Woods was passed out behind the wheel when they approached the car. He’s almost like a zombie in the footage — swaying, incoherent … and unable to even tie his own shoes. At one point during the stop, an officer tells Tiger he smells the “odor” of alcohol on him — though Woods insists he did not drink. A breathalyzer later showed Tiger’s BAC was .000. The incident took place roughly 8 miles from Tiger’s home in Jupiter, FL. An obviously disoriented Woods told cops he believed he was in L.A. … driving toward Orange County.